Okay, so who doesn’t love a new pair of socks? 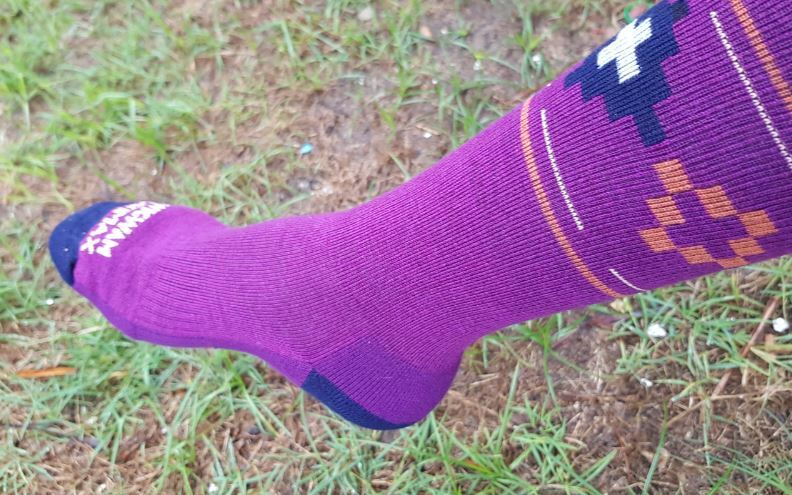 And when you spend a lot of time in the outdoors, you want a pair of socks that are a. not going to stink; b. going to keep your feet comfortable and dry; and c. super stylish (probably not WIGWAM Socks so much stylish, but hey – why not!). American outdoor brand, Wigwam have released these high performance socks that give maximum comfort, while also keeping your feet fresh from odours, sweat – and even blisters. They come in a range of stylish designs (like these Copper Canyon ones) and they really do keep your feet feeling comfy all day long.